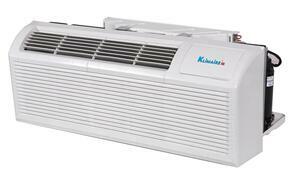 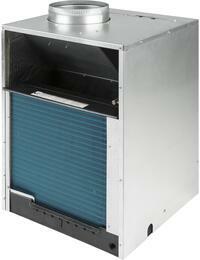 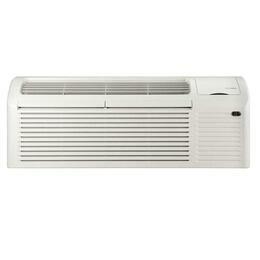 Package Terminal Air Conditioners or PTAC is through the wall air conditioner units for rooms with an outside wall. 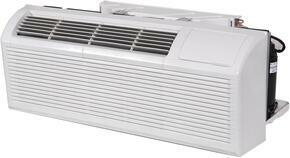 One PTAC is installed for each room, and the occupant of each room can control the temperature of that room independently from other rooms. 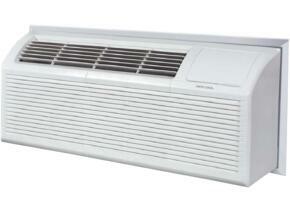 Some PTAC units include an optional heating unit as well.